Trains will be back operating on the Limerick to Ennis line from tomorrow, March 21 after the railway line was closed for several weeks due to flooding at Ballycar in Newmarket. The line has been closed since late January due to flooding at Ballycar. 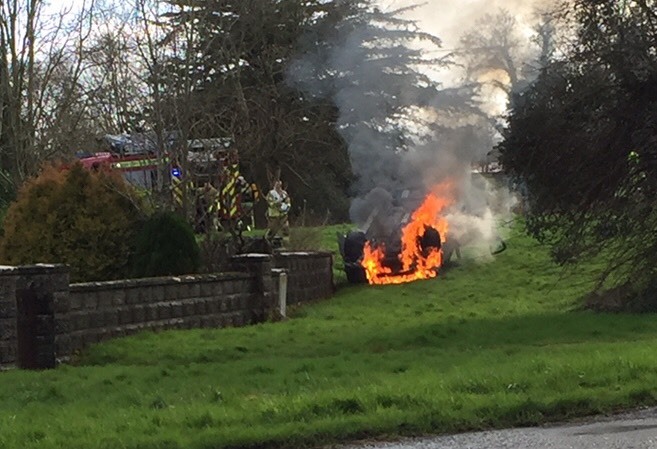 Iarnród Éireann said a test train will operate today, but no issues are expected. 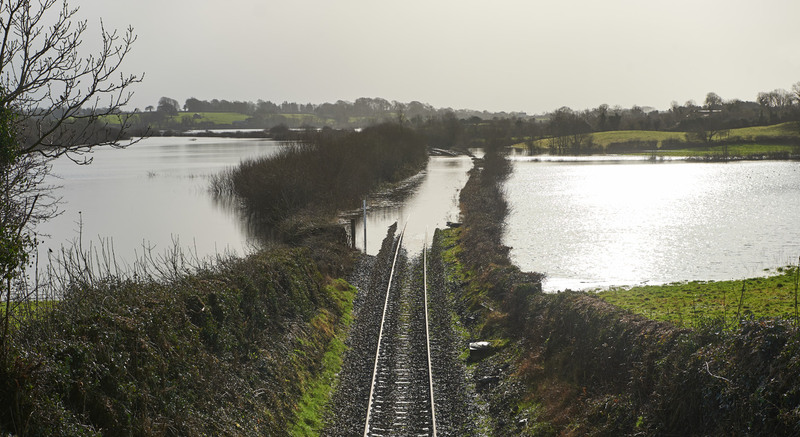 The railway track at Ballycar Lough has flooded on a number of occasions in recent years and this flooding has led to temporary closures of the railway line for extended periods of up to 20 weeks at a time. Flood waters rose to a maximum height of 1.60m above the railway track during some flood events, despite works which saw Iarnród Éireann has previously raised the track level by 60 centimetres at Ballycar in 2003 to mitigate against the effects of flooding. In addition to causing disruption to rail services, these flood events also caused disruption to the water supply to Newmarket on Fergus as well as blocking local roads and restricting access to farming lands. Ballycar Lough and its environs lie within a geological and hydrogeological environment where the underlying limestone rock and thin covering of soil and bedrock exposure combine to produce a shallow network of springs, turloughs and disappearing streams. The causes of flooding at Ballycar Lough are mainly the prolonged sustained rainfall in Ballycar Lough catchment and the slow outflow stream of Ballycar Lough located between the swallow hole and the spring.